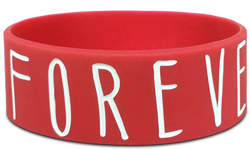 Custom gel wristbands are a popular fundraising and promotional tool already being utilized by tens of millions of people, companies, bands and brands around the world! 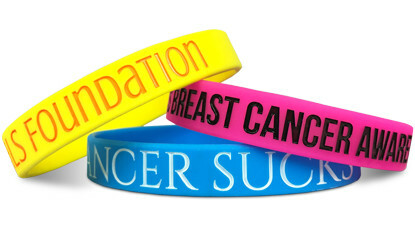 If you need an inexpensive merchandise item to promote your cause, there is no better option than the gel wristband! 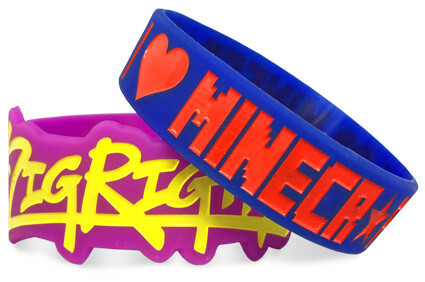 Start Making Your Gel Wristbands!